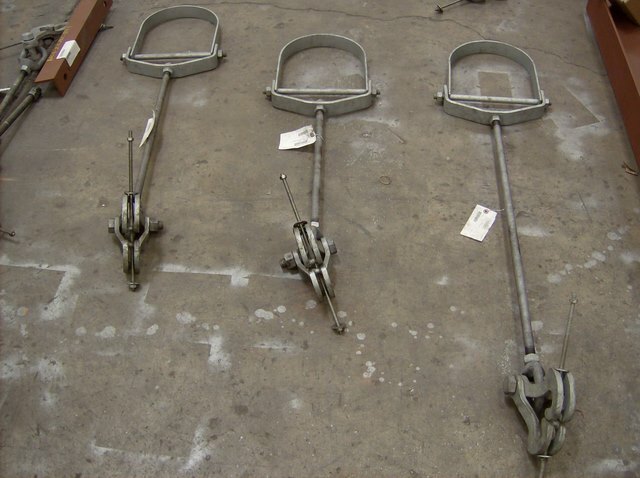 What makes an adjustable clevis hanger adjustable? | Piping Technology & Products, Inc.
What makes an adjustable clevis hanger adjustable? The adjustment for a clevis hanger is obtained by the threaded rod connection and the upper section of the clevis hanger. The space between the pipe’s outer surface and the top section of the clevis hanger can be utilized to adjust the overall elevation of the hanger assembly.